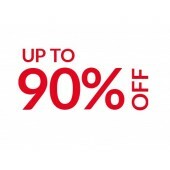 Come and check our crazy sale everyday and you will get a amazing off. * Delivery is only available within 14 days from the date of Purchase. 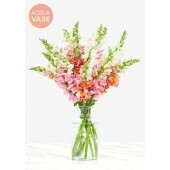 * We reserver the right of this Crazy Discount Flowers Promotion. 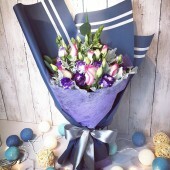 Light Purple Color Forget me Not Bouquet, 20pcs Forget me not flowers in light purple color, its a k..
Crzey offer - Half Dozen Red Roses Bouquet at HK$ 250 only. 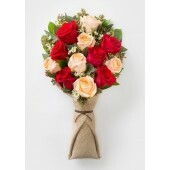 Limit Time offer Self-Picku..
One Dozen Red and Champagne Color Rose Bouquet beauitfully wrapped with seasonal flowers ..
One Dozen Elegant Roses Bouquet Special Promotion, for Self-Pickup Only, NO Delivery Service..